We have our Morso 04 for three years,always burning well seasoned logs.The side firebricks cracked soon after purchase but our chimney sweep(an ex stove installer)manages to remove and refit them when carrying out his annual sweep.I guess they will eventually need replacing.The stove easily heats our 28ftx11ft lounge diner area.The stove always lights easily and the airwash seems to work fairly well.The glass very occasionally blackens at the bottom slightly(usually when you overload and smother the fire creating excessive smoke). 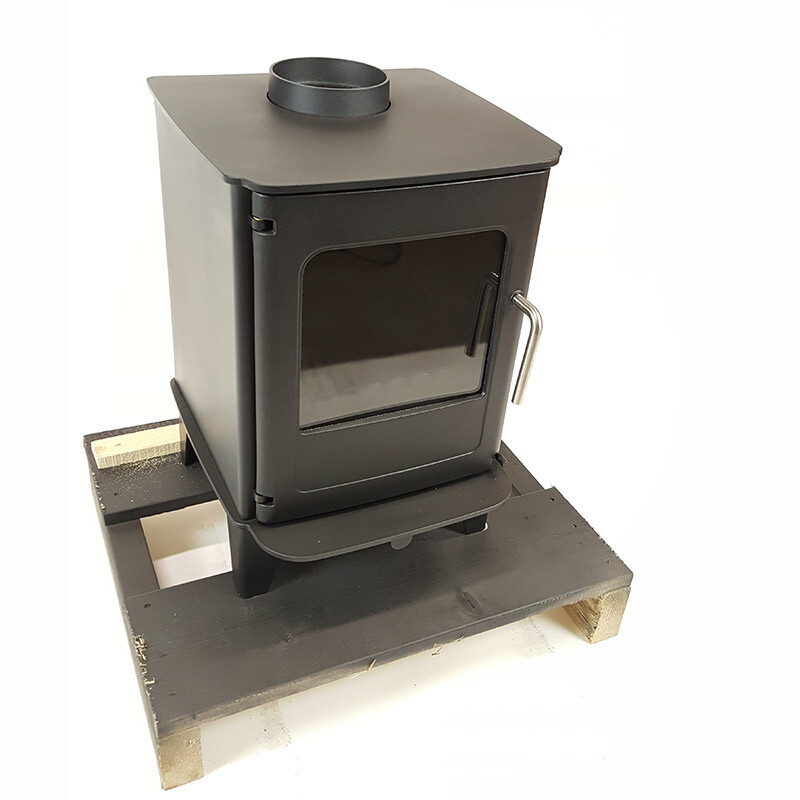 Although the firebox is not massive, once the fire is established the stove really belts out the heat! We havn't tried keeping the stove burning overnight.Overall we are really pleased with our 04 and would consider buying another Morso. 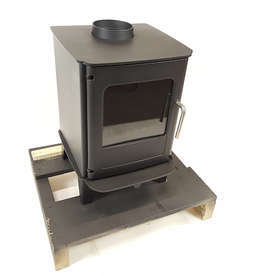 Stove expert replied: Producing good output and providing the firebricks are protecting the metal can be used. These are consumable so will require periodic replacement.